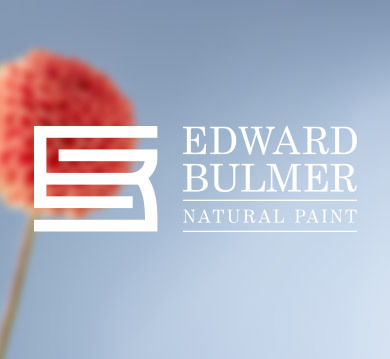 We're pleased to have played some part in helping the Edward Bulmer Paint business move to the next level. Naturally (no pun intended) the product and the business are fabulous. But the new e-commerce site we developed was the catalyst to a huge stride forward. We meshed their natural philosophy, so important to their customers, with a clear path to purchase. We work closely to fine tune the recipe and leverage the momentum the site has generated. "We could have chosen a London agency, In fact we nearly did. But there was something about Helen and her team that convinced us that the talents we needed were on our doorstep. We've found kindred spirits in tune with our direction."